For urgent assistance between 6.30pm and 8.00am on a weekday, at the weekend or any time during a bank holiday, please call the NHS 111 service on 111. If you telephone the Health Centre the answerphone message will also give you this number. 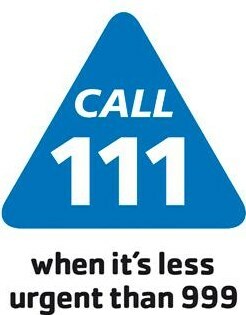 Calls to NHS111 are free from a landline although mobile providers may charge. You may be given advice over the phone, asked to go to a primary care treatment centre or have a home visit by a Doctor. Since 2007 many GP practices have offered ‘Extended Access’ appointments to patients. It was up to individual practices to decide when to offer these appointments, taking into account patient opinions. Some practices offered early morning, evening and/or weekend appointments. Some practice offered GP, Nurse and/or HCA appointments. In July 2017, these ‘Extended access’ appointments were changed into ‘Improved Access’ Appointments on instruction by the NHS. There are some similarities to the old appointments, but there are also a number of significant changes – mainly in terms of timings and location. Appointments (face to face and telephone consultations) are available between 6.30pm and 8pm Monday to Friday and on Saturday Mornings. However the full range of appointments is not available at each individual practice. 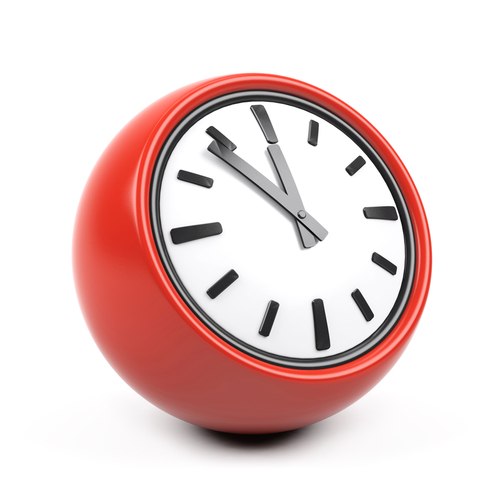 As the ten practices in the local area are working in a rota to provide the overall hours. These appointments which include face to face and telephone consultations, were available from 1st July 2017. If you would like to book an Improved Access appointment, please contact your registered practice who will be able to assist you. Please note that continuity of care is often very important in ensuring you get the best health care possible. So it may be appropriate to consider this when accessing the appointments. Whilst other practices will have access to some of your record, nothing replaces the relationship you have with your own GP. So where this continuity is important it may be useful to ensure your appointment is with your own GP/practice. If you have any questions, please contact your registered practice.